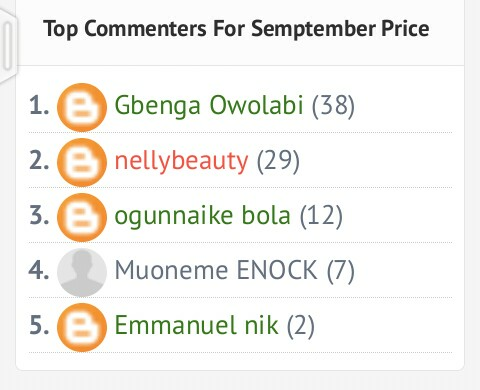 Nairabit, as a little way of giving out to a few of its website users came out with "Nairabit most engaged members" reward starting September 1st 2017 to reward members with the highest number of genuine comments for that month and also members who shares/like Nairabit posts on Facebook. For the month of September, 1 persons will be given N1,000 Airtime 1 other person will get N300 Airtime and the third person gets N200 Airtime. Winners should provide their phone number, using their google plus profile or any other profile they have been using within 48hours after publishing this post. 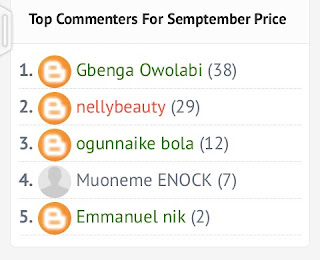 Winners should confirm they have received tgeir prices vai the comment section. Read, give your comment, like and share the post on facebook and get your reward by month end.